Some students can not find classes or instructors in their area. With eTouch for Health, people all around the world are teaching Touch for Health to themselves. 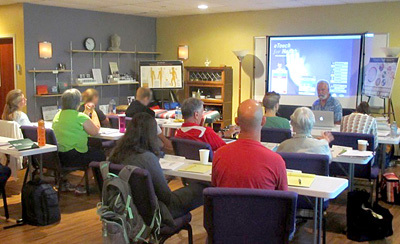 Many eTouch aficionados start as students and use eTouch for learning and practicing Touch for Health (TFH) techniques. Whether in a formal hands-on workshop or at home with self study, it is a very handy reference tool and a great guide. Students can use the handy wizard for creating and conducting TFH sessions for their practice balances. 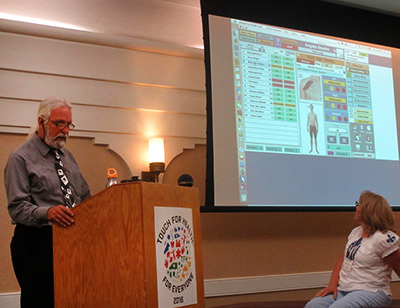 eTouch is a perfect companion for students while learning Touch for Health. Having the reference and Charts handy is super! eTouch is indispensable as a tool that laypeople can use in addressing the daily common aches and pains of life! "Do I stay out of work today?" "My doctor's appointment is next week but I feel bad today." "Mom, I don't want to go to school today and take that test. My stomach feels weird." "I'm hurting all over after working in the yard all weekend!" "That was a fun day of tennis but I'm feeling it in all those muscles that I haven't used in years!" "I need to ask for a raise tomorrow and I'm nervous." "Up to 90% of the everyday issues we face with wellness and healthcare in our daily lives do not require the attention, skills and resources of our highly-trained doctors and staffs." 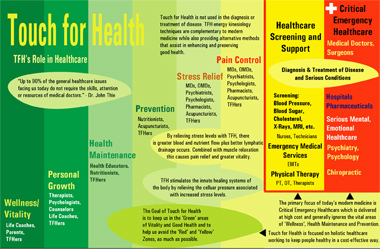 *Touch for Health and eTouch for Health are not used for the diagnosis or treatment of disease. For all serious and life-threatening issues or with continuing or worsening symptoms, always contact professional healthcare providers. No medical information or advice provided in this newsletter or in the eTouch for Health software. eTouch is a wonderful tool for instructors! Being able to present the topics and techniques of Touch for Health with eTouch is similar to having many 'PowerPoint' presentations instantly at your fingertips. Instructors can easily answer student's questions while providing examples that they can easily see. Practitioners find the record-keeping features of eTouch invaluable. 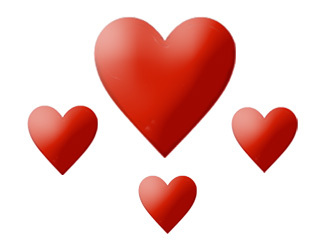 They like the ability to be able to see the past sessions of clients which helps prepare for new appointments. 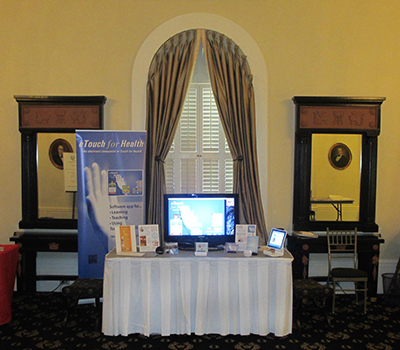 Earl says, "As a speaker, I use eTouch extensively in my talks for illustrating key points and capabilities." 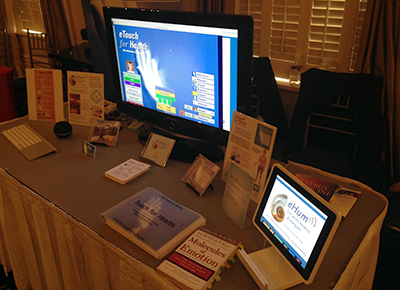 eTouch was used during the last talks of Dr. John Thie for recording the results of his balances he was giving on-stage at TFHKA annual conferences. In 2005, Dr. Thie's presentation was recorded and the video is available online via YouTube (below). These last sessions of Dr. Thie are still in Earl's eTouch records. The results of this balance shown in the YouTube video are included in a sample record with each copy of eTouch. This allows speakers to show the video of Dr. Thie and then show the results in eTouch where they can be explained and elaborated upon. This is a powerful connection for speakers around the world that are sharing Touch for Health with the world. 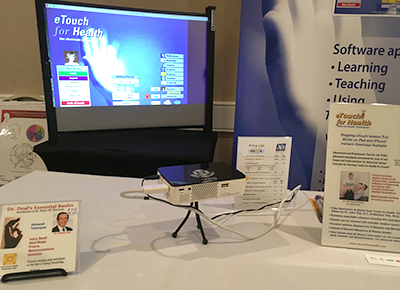 When promoting Touch for Health and your services, eTouch is an eye-catching and fully-functional tool. Here are some photos from various shows and conferences over the past few years. Combining touch with an advanced touchscreen display was a real treat to test. 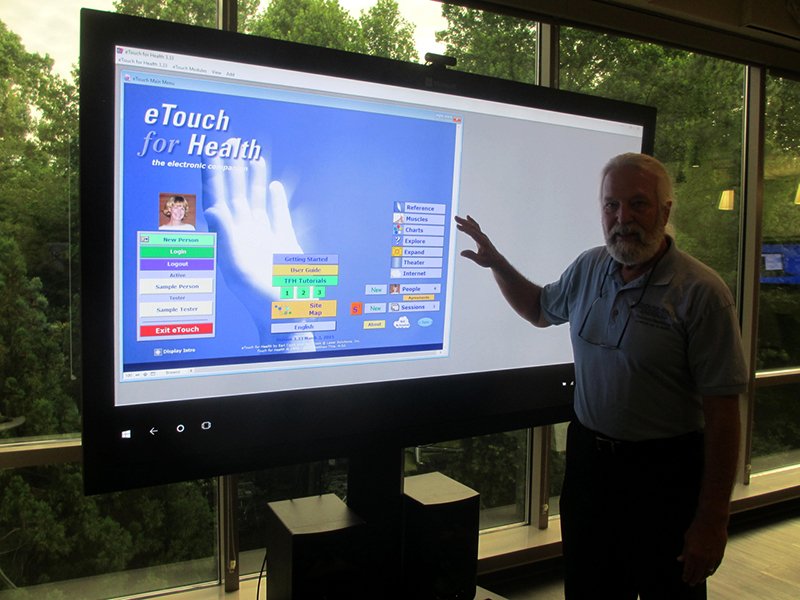 eTouch for Health performed flawlessly on this advanced computer / touchscreen system. Simply touching a button caused eTouch to quickly and seamlessly go to where ever was chosen. This technology (with lower costing products) could be installed in clinics where results could easily be recorded with simple touches on the screen. Students and clients like seeing the results as they are recorded. We have noticed they become more involved and understanding of what we are demonstrating and doing. "I have to thank you enormously for pointing me to that innocuous looking little Research link at the top of your page leading to a motherlode of MMT and AK research!!! Wow, wow, wow. Will keep me busy for quite some time!" In looking through the research pages, if, you see a topic that you are knowledgeable or would like to be, then let us know! You will search available online databases and find peer-reviewed studies, write a short abstract and provide us with the links and we will update this community database. The research links above go to public online government and academic research databases, links to active researchers, abstracts with links to peer-reviewed studies, articles, papers on TFH techniques and overviews of modalities related to Touch for Health. Touch for Health and eTouch for Health are not used for the diagnosis or treatment of disease. For all serious and life-threatening issues or with continuing or worsening symptoms, always contact professional healthcare providers. No medical information or advice provided in this newsletter or in the eTouch for Health software.